ND Type wire rope hoist is in high configuration, which is developed with advanced design technology referring to European FEM standard. 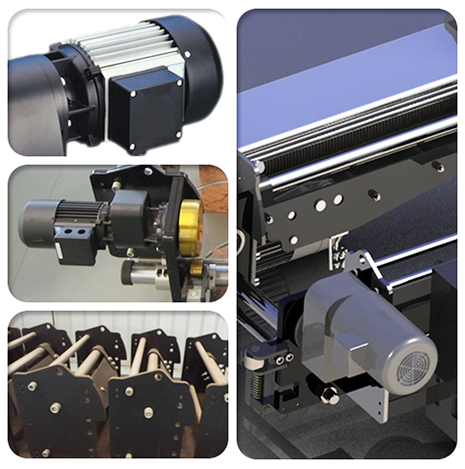 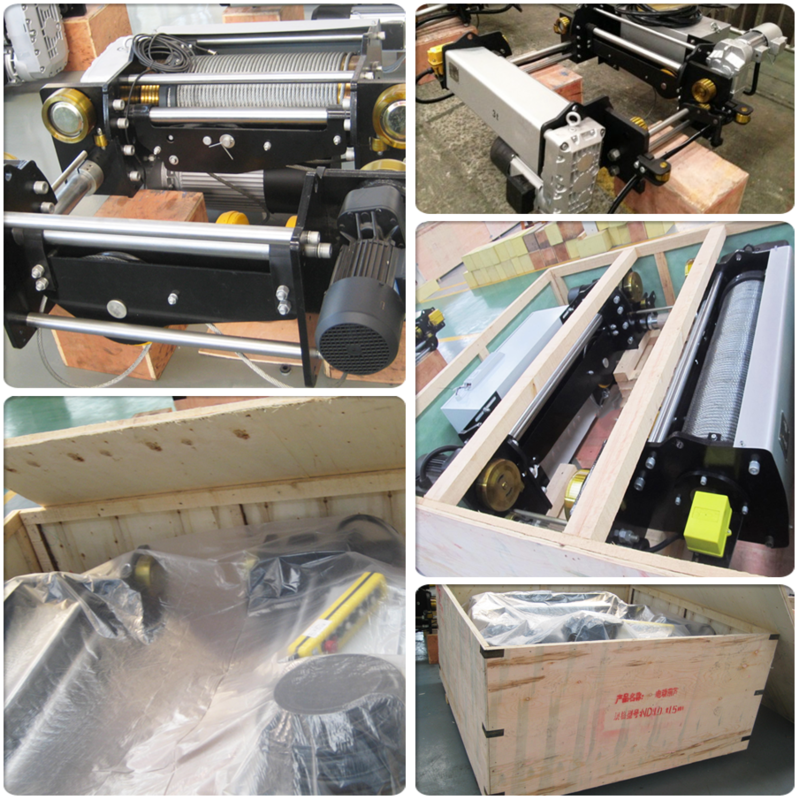 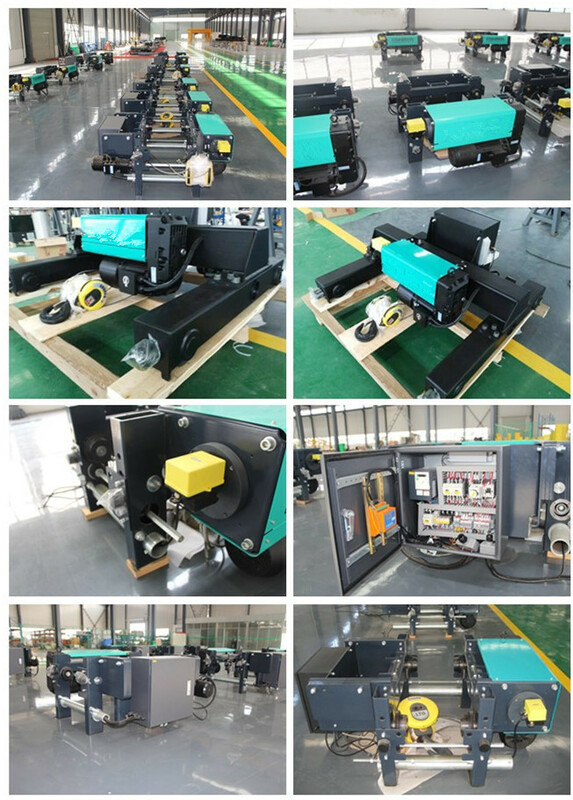 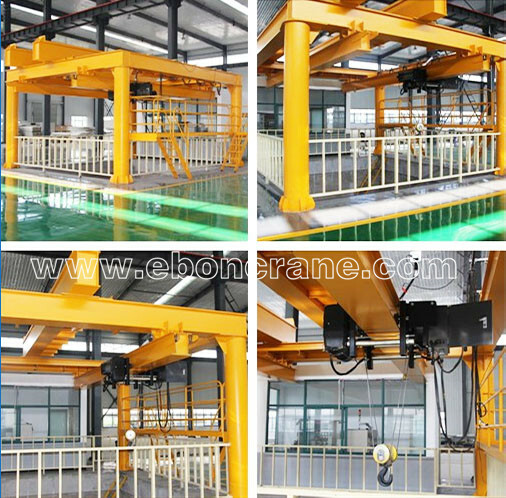 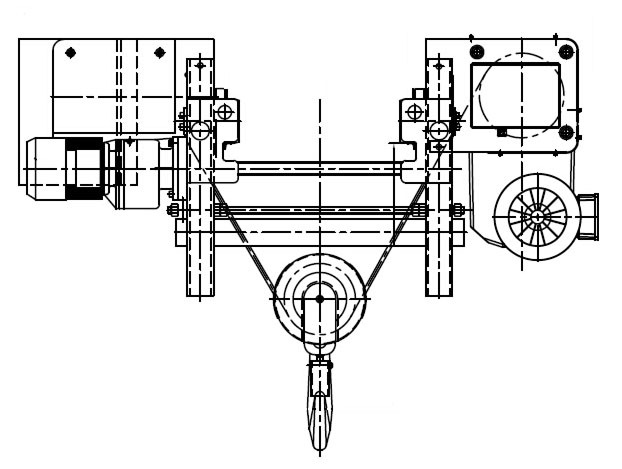 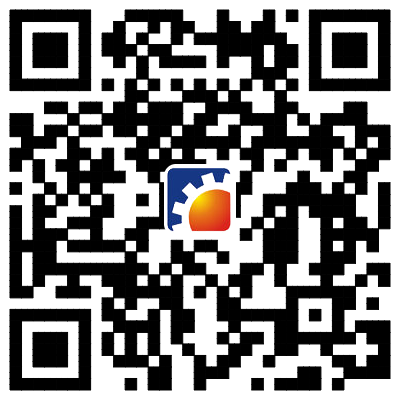 It is with low headroom hoist trolley, which is installed on the bottom flange of the main beam. 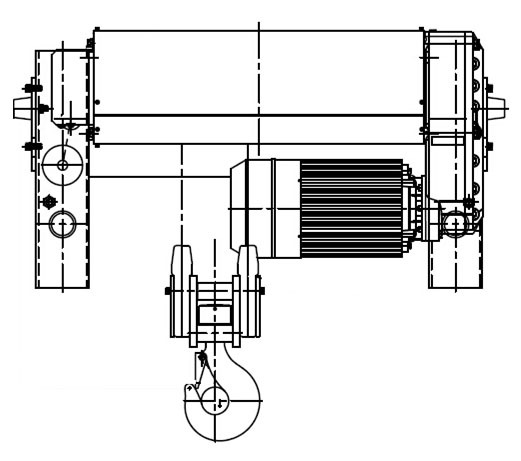 The low headroom hoist allows maximum effective use of the available lifting height. 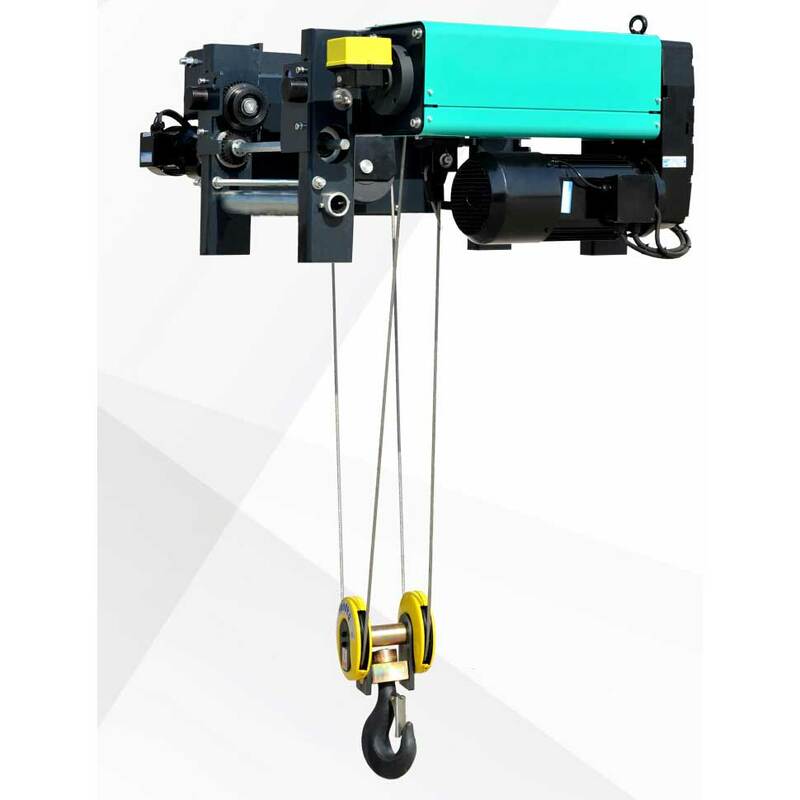 - Precise and safe work Minimum lateral hook movements and low load swing thanks to smooth load movement with frequency inverters. 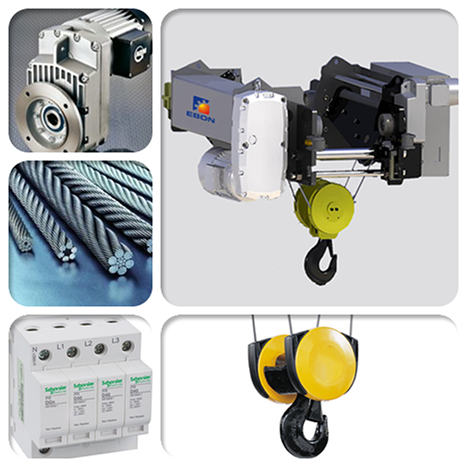 - Limit switch is of high precision, allows the limiting of the hook's travelling in its highest position and its lowest position.